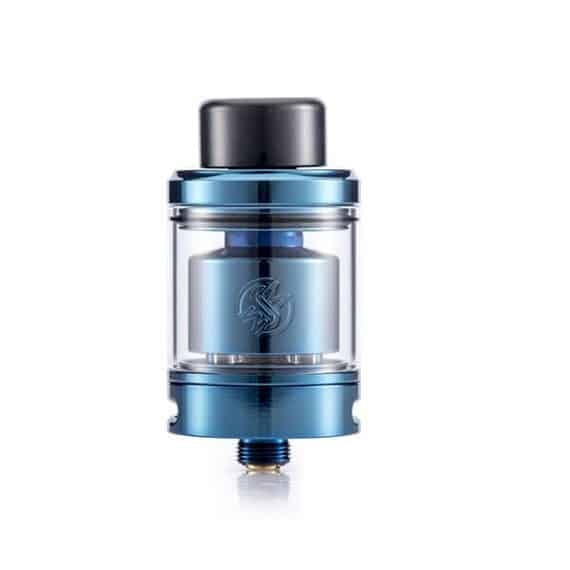 100% Authentic Wotofo Serpent SMM RTA. 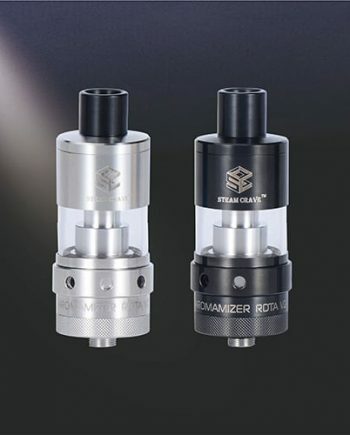 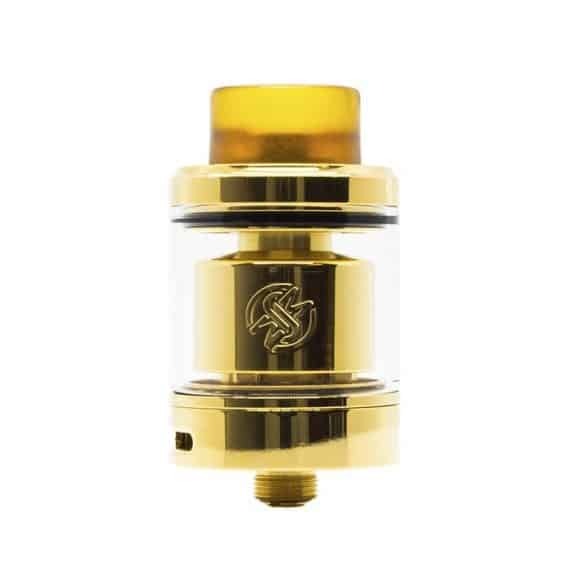 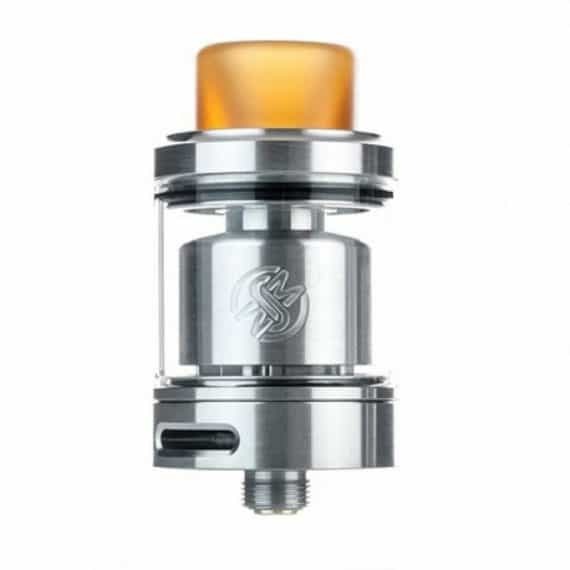 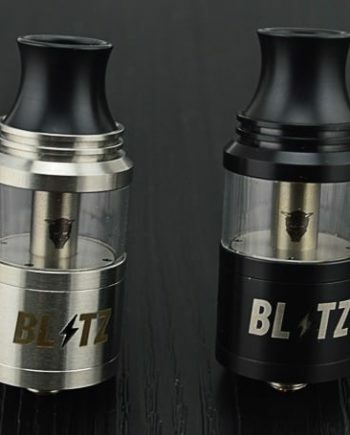 The Serpent SMM RTA is a flavor chasing rebuildable tank with a unqiue build deck, which has two posts and four slots to install your coil, making for a super easy building experience ! 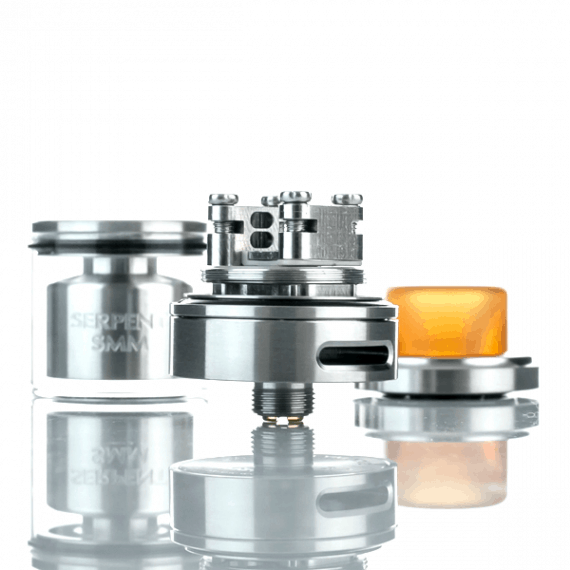 The airflow gives you two streams of air from both sides of the coil to ensure a smooth flavorful draw. 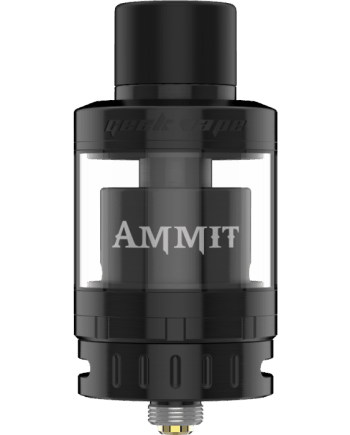 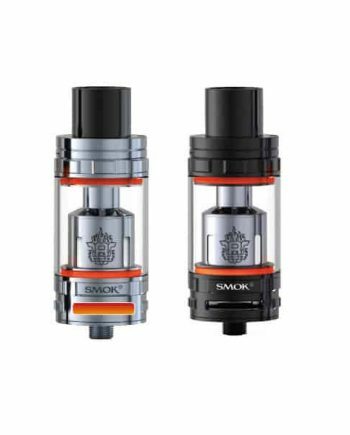 The tank can be easily filled from the top with it’s two large kidney shaped fill ports. 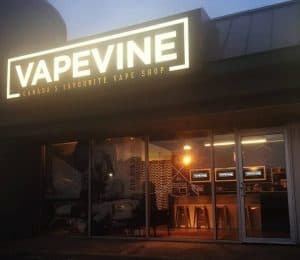 They even had flavor in mind when it comes to the drip tip, giving you a 510 drip tip for even better flavor! 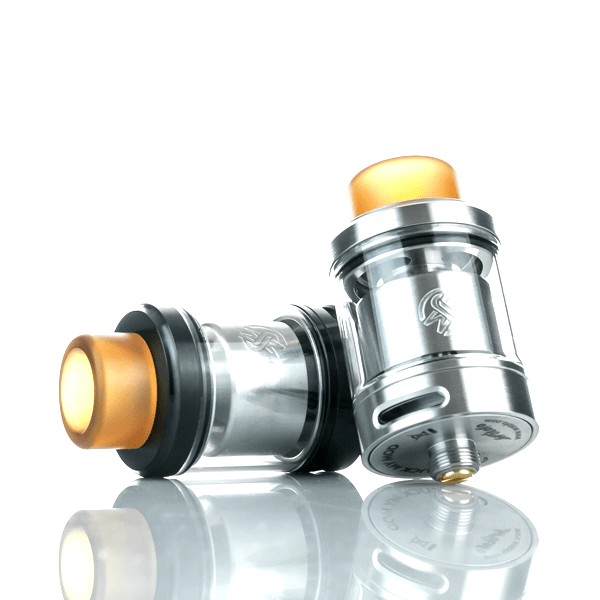 All in all this RTA is sure to please any builder, from novice to expert and provide them with excellent flavor!